Want to learn the history of the fastest growing companies? Need to get up to speed on startup law? 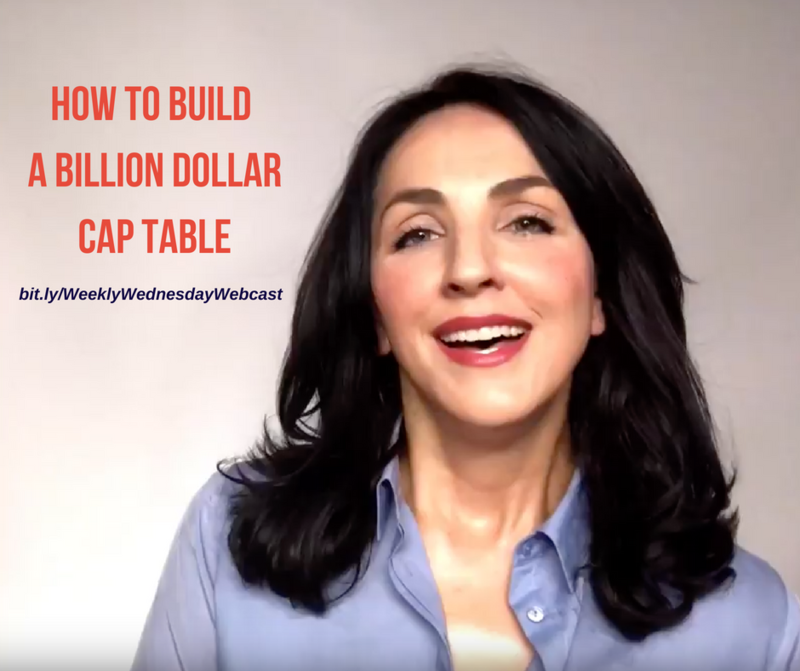 Check out Weekly Wednesday Webcast. You'll find condensed, action-packed videos. BUILDING A COMPANY? ACCELERATE YOUR LEARNING!